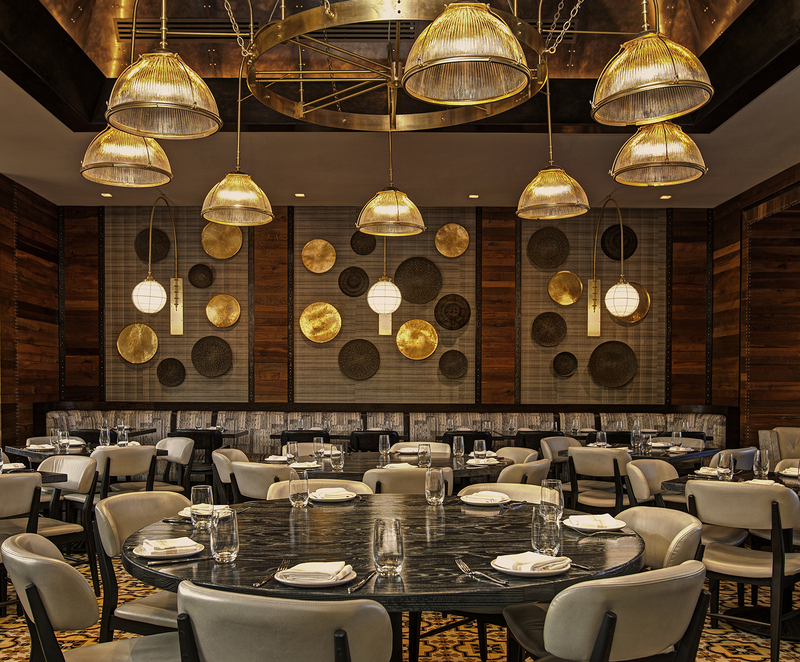 Located only minutes away from Seaport Village and Marina Bay in San Diego’s Gaslamp District, Lionfish Modern Coastal Cuisine is the main F&B outlet at The Pendry, a boutique hotel for those seeking contemporary luxury. 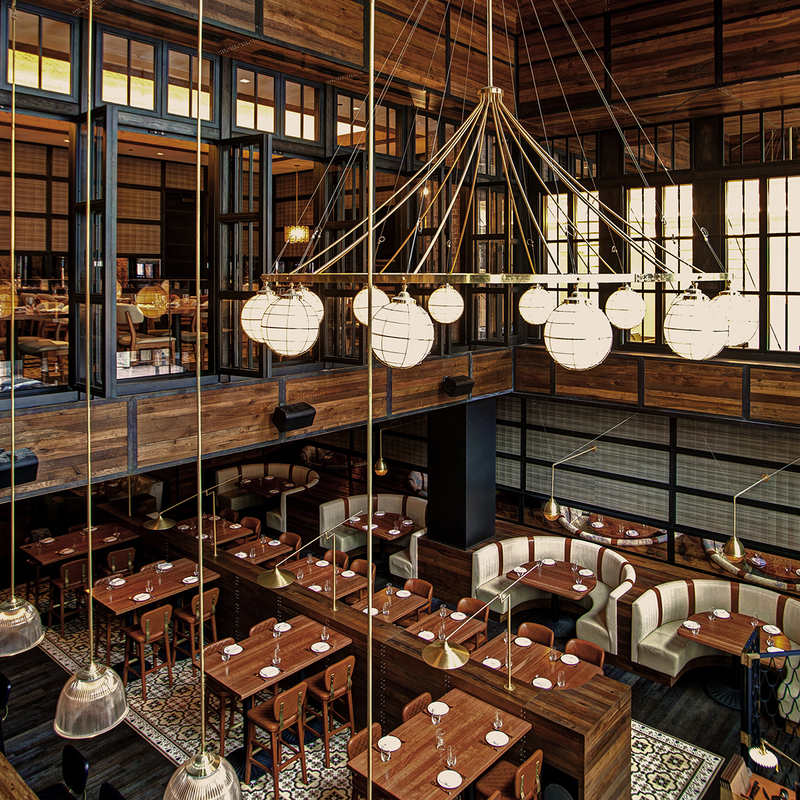 The award-winning design features custom circular banquettes among double-height ceilings and bespoke chandeliers crafted from uniquely found objects reminiscent of fishing lanterns which reinforce the maritime atmosphere. Blending an authentic style of a coastal bistro with an industrial edge, the restaurant’s enduring qualities are conveyed through the use of lasting natural materials and intricate detailing. "It is, simply, one hell of an elegant place—warm, dark, comforting, understated, and mysterious. Like dining in a bottle of good scotch."